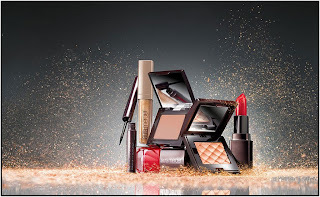 Laura Mercier’s new holiday collection, Art Deco Muse, was released last week! Obviously, I think Laura is just ahhmazing…and this new collection doesn’t disappoint! Laura Mercier drew her inspiration from Paris in the 1920s and transferred this great lip, eye, nail, and cheek cosmetics. I love this gilded look, I think it’s especially great for celebrating New Year’s!! 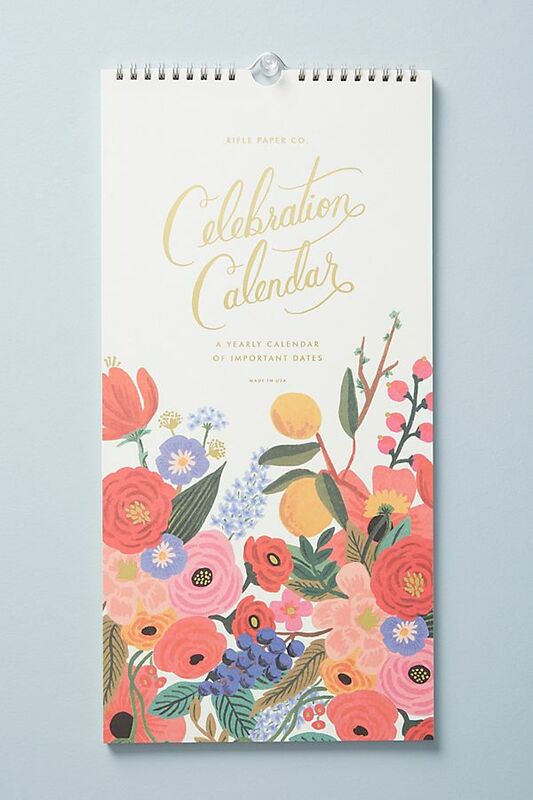 Check it out below, and let me know what you think of her new holiday collection! All three nail lacquers are available at Nordstrom here. I just ordered Noir Glace & Modern Red. Both lip lacquers are available at Nordstrom here. All four eye colors are available at Nordstrom here. Graphic Liquid Eyeliner available at Nordstrom here. PS: Enter my Philosophy Twas the Night Before Gift Set giveaway here!! Everybody is loving mineral makeup, and rightfully so. I love it because it makes my skin appear luminous, flawless, and natural. Also, if you “forget” to take off your makeup one night, mineral bases won’t wreck the havoc on your skin the way other products will. Anyway, I’ve been using Laura Mercier’s Mineral Powder with SPF 15 in ‘Real Sand’ for a while now. I love that this product is oil-free and it won’t budge on a hot day. It creates a very matte look for me, which is what I always want since I’m so conscious of shine. My skin can also be sensitive sometimes, which causes redness. 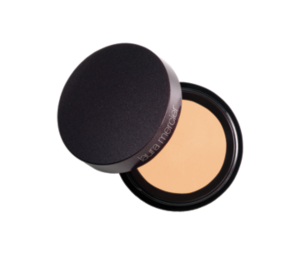 Using the mineral powder is really calming, and covers up all signs of sensitivity. This product also covers up all your little imperfections from breakouts to wrinkles. I never need concealer when I use this mineral powder since it already does all the work. And no worries on looking cakey, it applies light and as I already said, makes you look flawless. Another bonus: you don’t need touchups, it’ll last all day long…which I really need now that I’m leaving my apartment at 6:30am and not coming back until sometimes 8:30pm. True life: I don’t wear foundation during the day…everrrrr. The base for my everyday makeup is Laura Mercier’s Oil-Free Tinted Moisturizer SPF 20. 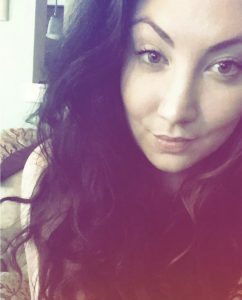 I follow up with some concealer and bronzer, but for the most part I don’t even need those sometimes if I’m tan and having a good skin day. 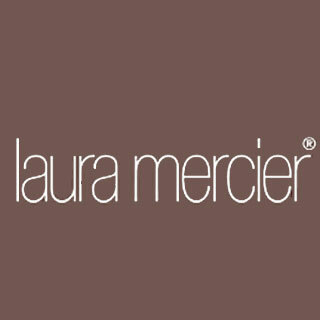 We all know I love Laura Mercier products, it all started when a Laura specialist did my makeup for my junior semi-formal in high school (urm, super long time ago). I really haven’t stopped using this tinted moisturizer since, I tried using Stilas but it just wasn’t the same. First of all this product has 10 different tones to choose from, so no matter what complexion you are…super pale or super dark, there is without a doubt, a color for you. I really appreciate this about the Laura Mercier brand because it shows care for the customers by recognizing diversity. ANYWAY, one major plus to this product is the SPF in it. Your everyday moisturizer should always contain SPF, but it’s always nice to have it in an actual makeup product as well (i.e. for during the day touch-ups). PS: although this is a moisturizer I still use an actual AM moisturizer, wait a few mins, then apply this tinted moisturizer. The best part about this product is definitely that it gives decent coverage, yet feels and looks so lightweight. Now, even though I say it has decent coverage you may still want to put on under eye concealer and/or blemish concealer, it’s not meant to give full coverage. Buttttt, it evens out skin tone and gives your complexion a nice natural dewy look after it’s applied. Laura Mercier’s Oil-Free Tinted Moisturizer will forever be a staple in my, as well as my mom’s, makeup bags. Perfect for everyday use, I guarantee you’ll never stop using this product once you try it out! You can find this product at Sephora, the Laura Mercier website, or any Laura counter at department stores. PS: To check my post on Laura’s amazingggg Secret Concealer, here!